Wondering which South Africa food festivals or local food & wine event to visit next? Whether visiting South Africa or living here, don't miss out on great foodie events in South Africa. And if you enjoy sourcing and tasting good food like me, you will simply love attending these great South African food and wine festivals which are always a treat and wonderful inspiration. 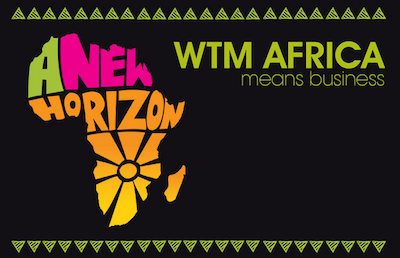 In our listing below we have included the most popular South African events for all provinces. South African Cheese Festival. More info. Knysna Oyster Festival. More info. Hantam Meat Festival. More info. These events are listed with links to event organisers so you can get more information and find out where to buy tickets. Enjoy these great South Africa food festivals and if you like this page, please spread the word and share with your family and friends. Many exhibitions and shows in the South African food and drinks sector do not only cater to trade visitors but also are open to the public. Lekker living in South Africa! Looking for more great things to do and to see in South Africa? 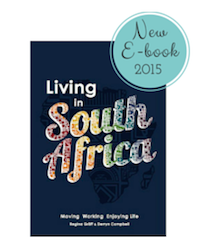 Our new Living in South Africa guide book has a comprehensive 'Leisure Chapter' with loads of great tips for exploring the country and the South African provinces. Make sure you get a copy! Disclaimer: This events listing is for information purposes only. You should contact the event organiser to confirm any dates in advance. Image Credits for Events in October: Image by various events organisers. Other images by SATourism, Shutterstock and own images.